Now, obviously, the irreverent tone from Deadpool worked. And the X-Men movies have gotten so crazy, maybe the best course of action is to just say “Screw it.” Don’t link them by story, just make good, solid, standalone movies. And if there’s a chance for a crossover? Go for it. If not, don’t. Marching to their own drum has worked so far, and it sounds like Deadpool 2 will establish that even further. Read more of the interview at The Hollywood Reporter link below. 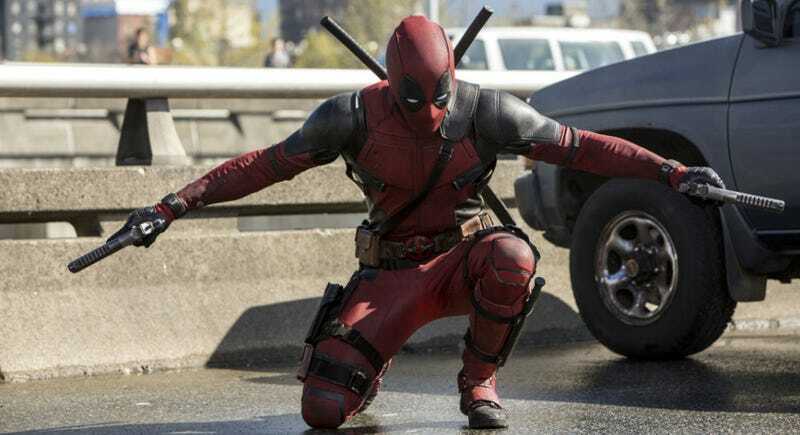 Deadpool 2 starts shooting in the coming months, aimed at a possible 2018 release date, but that is not confirmed.